The 2018 Florida Red Tide disaster has devastated our marine ecosystem. We feel it is important to head off shore and document how the marine environment has been affected below the waters surface. Then returning to several of these locations over the next two years to document the rate of recovery. We are seeking donations to help cover the charter vessels, fuel, and captains fees. 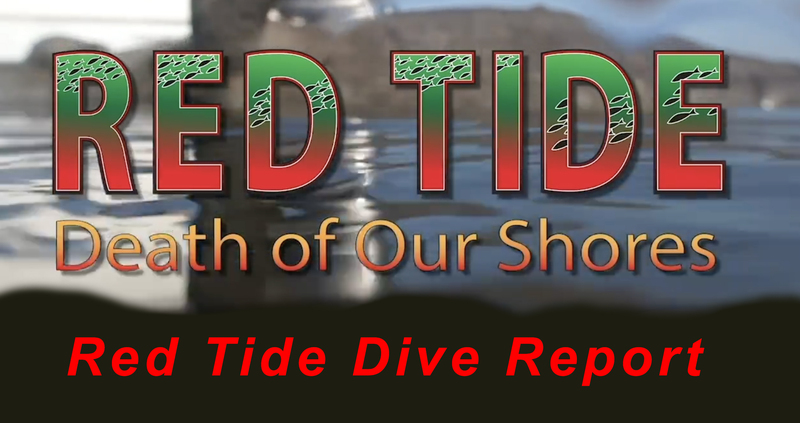 Any donation will help us document this disaster so we can all learn how Red Tide affects not just the surface of the water, but more importantly our underwater marine life. Diver, Underwater Cinematographer, and concerned Florida local.